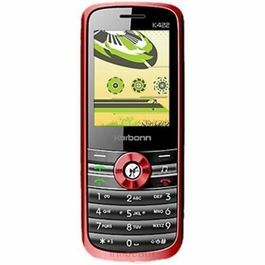 The all new Karbonn S2 Titanium Dual SIM Smartphone comes packed with astounidng features that will support in your day to day work and make your life hassle free helping you manage personal and professional life separately without disturbing the other with the Dual SIM provision. 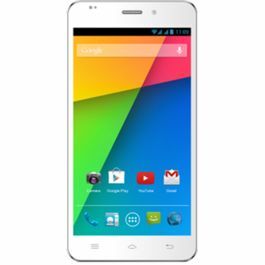 This Smartphone features a 5 inch FWVGA Capacitive Touch Screen that lets you view images with better quality. You get see bigger, brighter and sharper. It gives you better display resolution. You can see movies with better quality and play games too because bigger is better. You can connect to your virtual through the EDGE, Wi-Fi and 3G connectivity features that make it easy to stay in touch wherever you go. There are other connectivity features like USB and Bluetooth that let you share files with other devices. This phone features an 8MP rear camera that lets you capture all your special moments wherever you go. Take videos and make some special moments more special capturing them for life time memory. You can also put a face to your chats and take self portraits with the 2MP front camera. 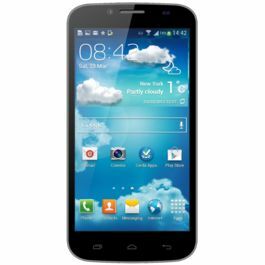 This phone features a 1.79 GB internal memory that can be expanded upto 32GB. 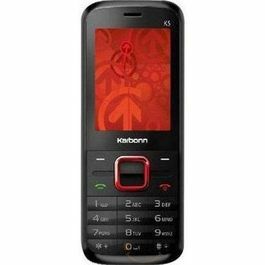 It also has 4GB ROM and 512MB RAM. Now you can store as much you want in this phone. It runs on a powerfull 2100mAh battery that keeps you on for longer hours. 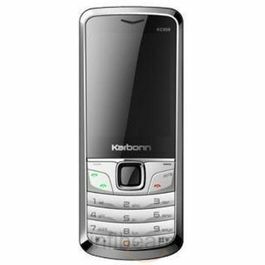 The all new Karbonn S2 Titanium Dual SIM Smartphone comes packed with astounidng features that will support in your day to day work and make your life hassle free helping you manage personal and professional life separately without disturbing the other with the Dual SIM provision. 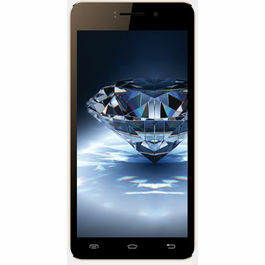 Display This Smartphone features a 5 inch FWVGA Capacitive Touch Screen that lets you view images with better quality. You get see bigger, brighter and sharper. It gives you better display resolution. You can see movies with better quality and play games too because bigger is better. Operating System World is moving on with great speed and does your mobile need to. 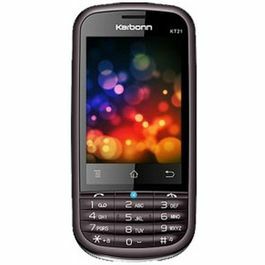 Hence keeping this mind Karbonn has built his handset on the Android 4.1 Jelly Bean OS and to top it this is powered by 1.2 GHz Quad Core processor that has enhanced the speed and overall performance of the mobile. You can play games and stream videos too from the net Connectivity You can connect to your virtual through the EDGE, Wi-Fi and 3G connectivity features that make it easy to stay in touch wherever you go. There are other connectivity features like USB and Bluetooth that let you share files with other devices. Camera This phone features an 8MP rear camera that lets you capture all your special moments wherever you go. Take videos and make some special moments more special capturing them for life time memory. You can also put a face to your chats and take self portraits with the 2MP front camera. 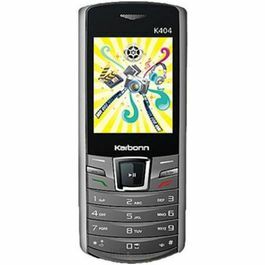 Memory and Battery This phone features a 1.79 GB internal memory that can be expanded upto 32GB. 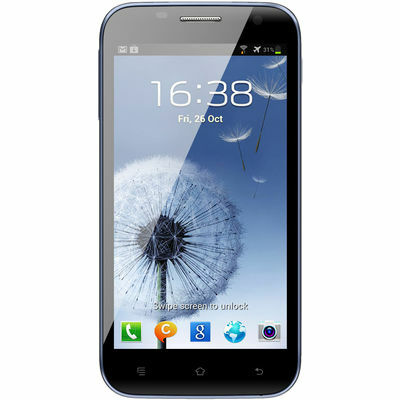 It also has 4GB ROM and 512MB RAM. Now you can store as much you want in this phone. It runs on a powerfull 2100mAh battery that keeps you on for longer hours.